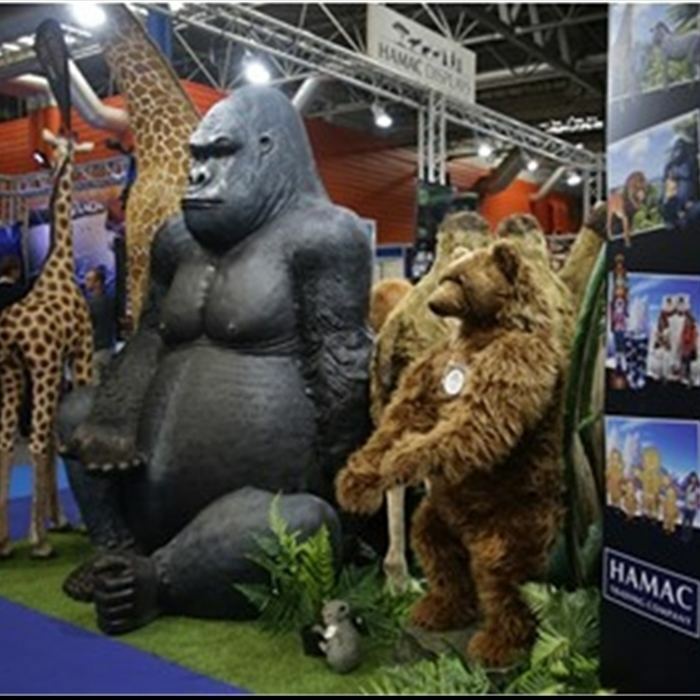 As part of the annual Birmingham NEC events and exhibitions, the Holiday Park & Resort Innovation Show gives lots of varied businesses and consumers direct access to one of Europe’s most successful leisure, hospitality and tourism shows. 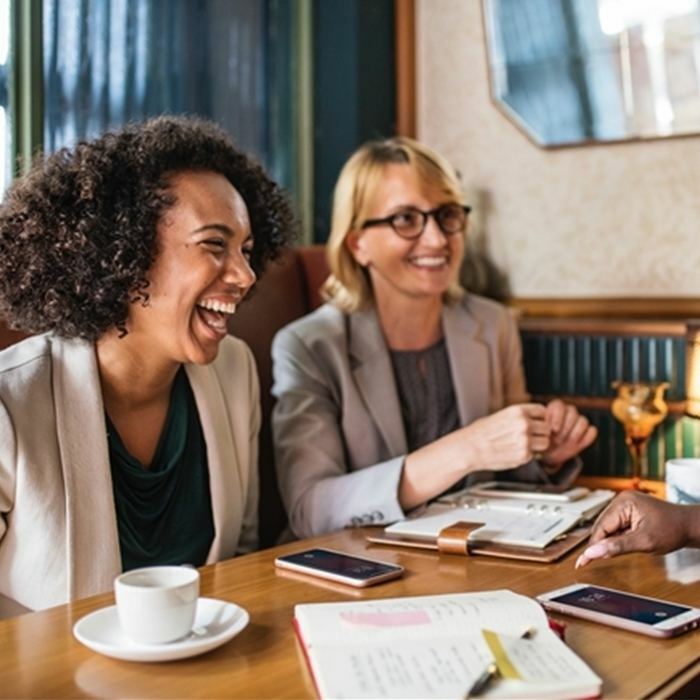 At Trent Furniture we often attend the event to showcase some of our ranges of holiday park furniture from American Diner benches and chair, through to folding banqueting tables, stacking chairs and a whole lot more. And many more – you can see a full list of exhibitors at http://www.holidayparkshow.co.uk/exhibitors/. Getting to Birmingham NEC is fairly straightforward by car, bus/coach or train (you just need to be careful not to accidentally follow the signs to Resort World). Detailed directions, travel tips and advice can be found here. 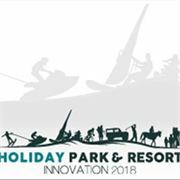 A full speaker guide can be seen on the Holiday Park & Resort Innovation Show website here. 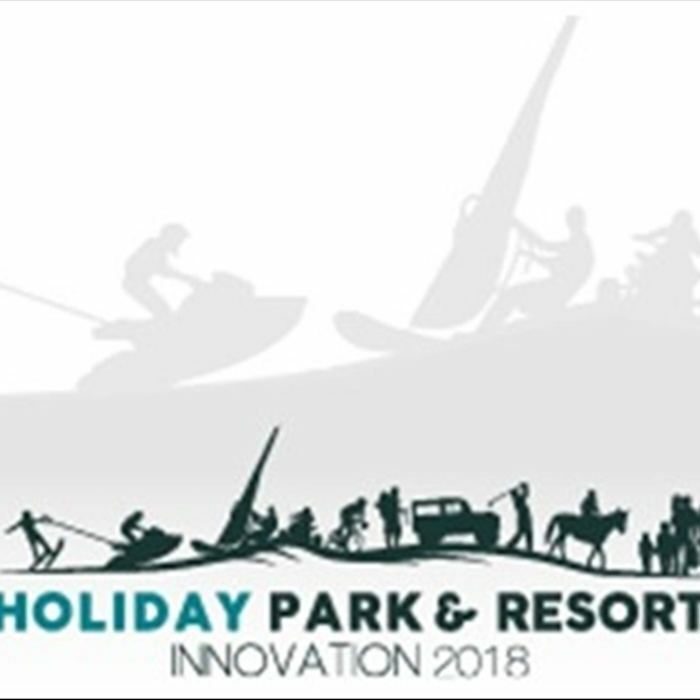 Why attend the Holiday Park & Resort Innovation Show? 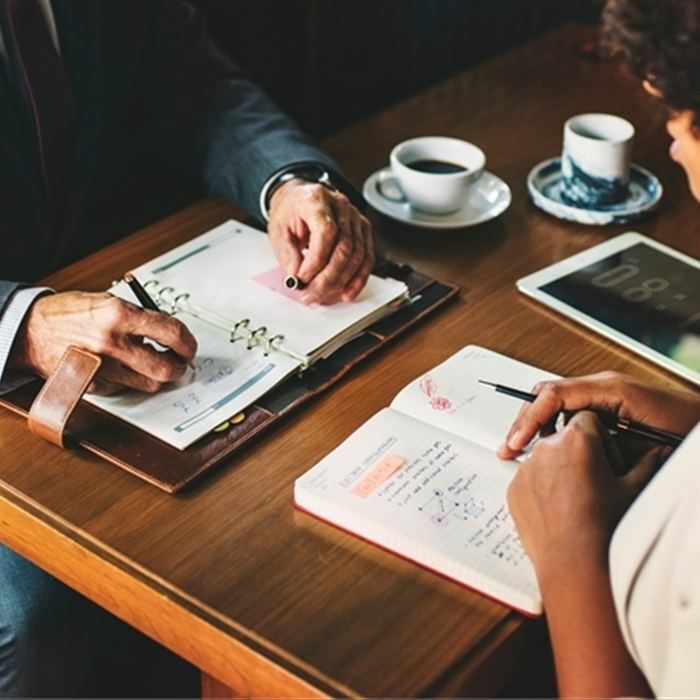 Whether you are an established business looking for new suppliers or partner relationships, or thinking of starting a new business venture within the leisure, hospitality and tourism industries, this event could just provide many of the answers that you are looking for. The keynotes speaker slots, whilst often tied towards brand exposure and product promotion, do include some practical tips and advice that can help you mitigate some of the pitfalls within this niche as a new business, or speed up your learning curve with maximising your business opportunity. As a UK based, long term established brand and business Trent Furniture can often be found at events including the Holiday Park & Resort Innovation Show, as this gives business and suppliers the chance to see first hand some of the latest and most enjoyed park home furniture ranges that we have on offer through our website and directly through our showroom in Leicester. 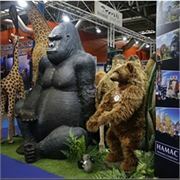 If you were not able to attend this years show, or would like to have a chat about out latest ranges of furniture which is ideal for the leisure, hospitality and tourism sectors, then our showroom in Leicester is open 5 days a week, or you can simply give us a call on 0116 2864911 and chat through your needs. Online furniture buying can be a great tool for furnishing your cafe or restaurant. However, many of us write off the idea of buying online without physically seeing the product, deeming it to be too risky. How do you know the piece will work in your space if you haven’t had a chance to see it first? How can you tell if what you see is actually what you get? As experts in the furniture field, we’ve put together a fear-free guide to buying furnishing items online. Measuring is crucial to the process of buying online as the physical element of seeing the item you are buying is removed. Measuring the space in which you intend to place the item as well as its dimensions are key. If your furniture expands somehow —a recliner or extendable dining table for example— make sure you have accounted for the largest version. Bear in mind you are likely to need extra measurements as your furniture may not be delivered to you already assembled. Don’t forget to measure any relevant doorways and stairways to make sure you can actually get it to where it’s supposed to go. Product listings are supposed to sound complimentary, and it’s likely that a piece of furniture is pitched exactly to meet your needs. Often, though, reviews tell a slightly different story. Reviews are key to your success and we suggest focusing your shopping on items that have lots of available reviews. Online photos of the product are oftentimes hard to judge. Although it may show the shape and style of a product, photos are usually taken in good lighting and can be retouched or edited prior to appearing on a website. Colours and especially textures can look really different on a computer screen than they do in person, so it's always a good idea to ask for swatches if viewing the product in person is not at all possible. Before you buy, make sure to read the fine print so you know exactly what you're getting into. Some retailers will allow you to return large items as long as you pay for the return shipping; others charge a restocking fee. Some items, like upholstered pieces in non-standard colors or products that were made to order, may not be returnable at all. Most online shops charge a delivery fee, either in addition to or in place of normal shipping fees, for oversized items. While you're shopping, check delivery fees, and factor this into the cost of your furniture. Buying furniture online doesn’t have to feel like you’re taking a big gamble. Keep these tips in mind for the next time you’re ready to make a big purchase. 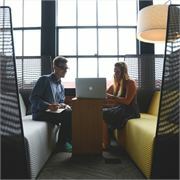 What are the best tables for cafés? At Trent Furniture, we understand that every café has a different size, interior and budget. As such, furnishing a café is far from a one-size-fits-all approach. That’s why we have a wide selection of tables to cater for every type of café. Take your pick from different materials, styles and colours. The shabby chic trend is going nowhere fast and this Farmhouse Table is the perfect addition to a quirky café. The traditional style with contrasting white legs and walnut table top finish is a popular style and works well with a mismatch of chairs. If you’re looking to add character to your café, these are the tables for you. Every café needs at least one sofa seating area. A sofa or armchair is the spot for those planning on spending a longer amount of time in your café, so it’s important to make them feel comfortable. To match the sofa and armchair height, a low-level coffee table is needed. The Rectangular Black Pyramid Coffee Table has an attractive twin pedestal design and substantial concrete weight built into the base which is for great stability. When those rainy days hit or winter arrives, no one is going to want to sit outside. 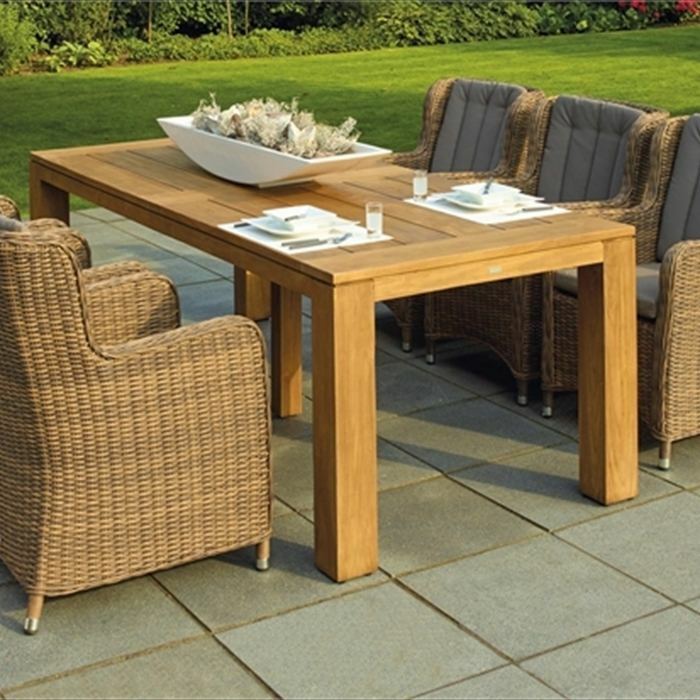 Outdoor furniture is great through the sunnier seasons but is often packed away between October and March. 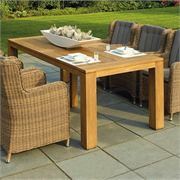 However, with a wooden effect top, the Capra Table can easily be seen indoors whilst being robust enough to endure weather outdoor too. If you are looking to create a stylish café interior, you can’t go wrong with the Art Deco Pedestal Table. Constructed of cast iron, the Art Deco base is very sturdy and weighty. The modern silver finish on the cast iron base brightens up any interior and brings this table to life. With a range of table tops, shapes and cast iron bases available, you can really make the table your own. It’s not just tables that we supply to cafés. Our Bistro & Café Furniture section includes a wide range of chairs and tables which are perfect for the cafe, bistro and catering industry. Our Bistro tables & Café Furniture collection is made up of many different styles and finishes from stylish melamine and chrome chairs to traditional wooden bistro Chairs such as the Italia with an authentic seagrass seat. 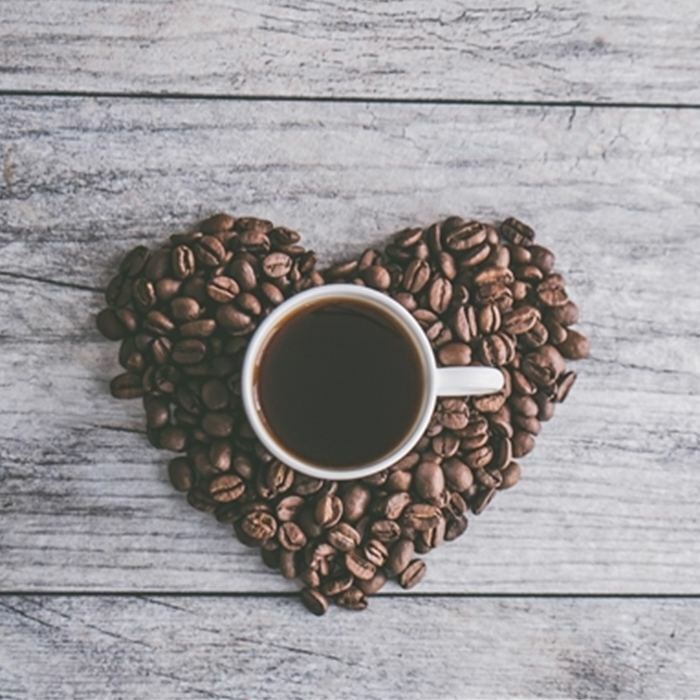 October 1st was International Coffee Day, a day where the world comes together to celebrate our unanimous love of all things coffee. In the UK specifically, according to the British Coffee Association, we drink 95 million cups of coffee every single day. That’s a rise from the 70 million in 2008. 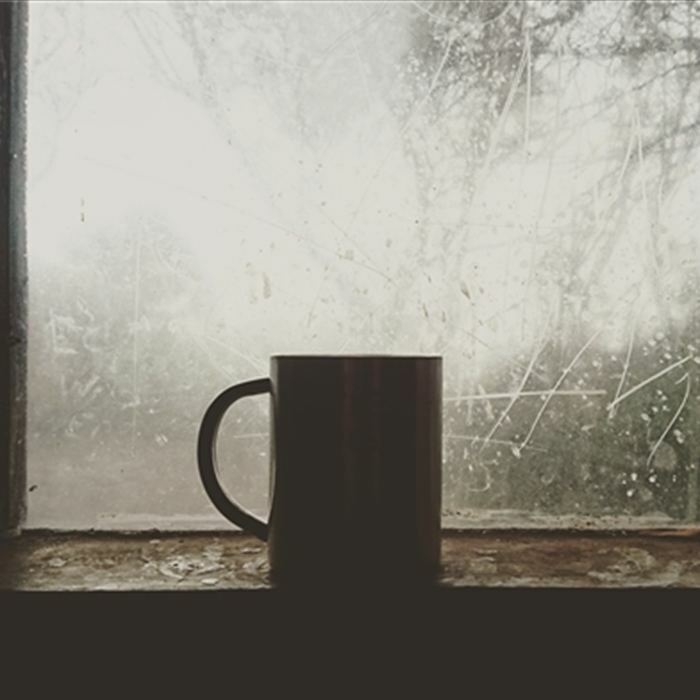 The past decade has seen an unprecedented rise in demand for coffee. 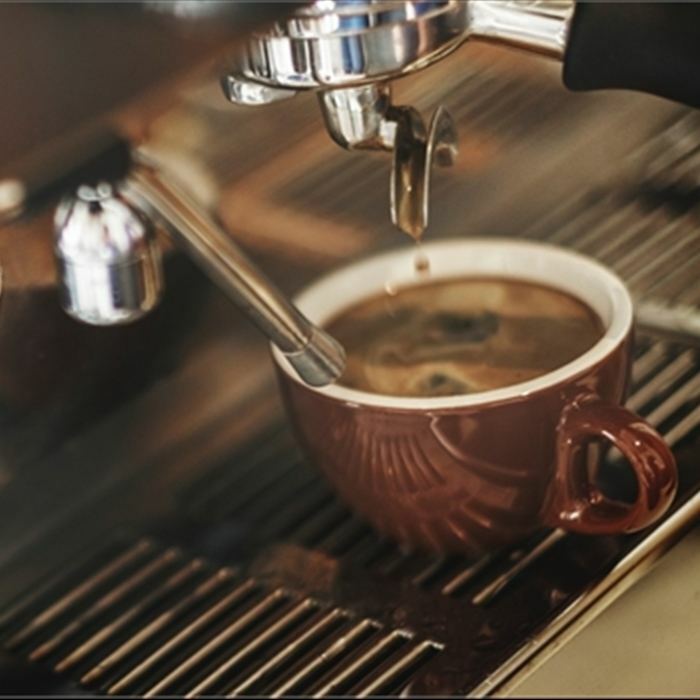 Not only are new cafés popping up on streets every week, but there is also an influx of different types of coffee, with quality becoming ever-more important. Gone are the days of a simple coffee order, the coffee menu is getting longer and longer, with new trends coming every year. Cold brew coffee isn’t anything new. However, its popularity continues to grow. Cold brew is achieved by steeping the beans in cold water for up to 24 hours. By brewing the coffee beans in cold water, the acidity in the coffee is drawn out, giving a whole new flavour. 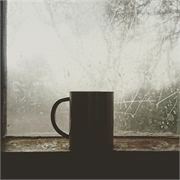 Because it brews over hours rather than minutes, the result is a gentle extraction that leaves a sweeter cup of coffee. The sweetness has brought with it a new wave of coffee fans because of the different taste. More recently, the cold brew trend has been mixed with flavours such as rhubarb and cherry. Sparkling water has long been a healthy alternative to sugary fizzy drinks. Carbonated water is now hitting coffee, too! It’s a new take on cold brew coffee and is being used in espressos as well. This is an extremely refreshing take on coffee and is typically served with a cold brew, soda water and lemon/lime. Turmeric lattes are the latest health craze to hit the coffee market. Thanks to powerful anti-inflammatory and antioxidant properties, turmeric has many benefits that turn a latte into a healthy option. Bright yellow in colour, alternative lattes such as turmeric are also too good to not Instagram! If you want customers to share pictures of their coffee stop with their followers, alternative lattes are a must. Another way of getting customers to share your coffee creations is with latte art. Leafs and hearts are common courtesy now but some cafés are taking it a step further by training their barista to create 3D pieces of latte art with the foamy milk. They’re so good, you have to take a picture! Okay, it’s uncommon for a café to stock only dairy milk but the market for non-dairy options is growing and it’s more important than ever to have a range of options available. Soya, almond, oat, coconut, hazelnut are all household options. Not only is having these types of milk useful for attracting vegans and those with dairy/lactose allergies, but research shows plant-based milk is healthier for us. Could coffee with cow milk soon be a thing of the past? Our Bistro & Café Furniture section includes a wide range of chairs and tables which are perfect for the cafe, bistro and catering industry. Our Bistro tables & Café Furniture collection is made up of many different styles and finishes from stylish melamine and chrome chairs to traditional wooden bistro Chairs such as the Italia with an authentic seagrass seat. 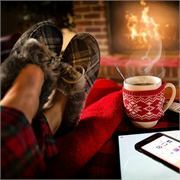 Winter is drawing in and the long, cold nights are soon to become a formality for another six months. A mixture of ice cold weather, expensive festive celebrations and private parties, makes the winter season notoriously more difficult for operators. A comfortable sofa is the definition of cosy. On a cold night, there’s nothing better than snuggling up at home on a comfy sofa and evenings out should be no different. To truly have your customers relax and unwind, a sofa area is a must. If they are comfortable and content, there’s no reason why they won’t stay for an extra few drinks. We’re not saying your bar should be full of sofas, but a mismatch of sofas, chairs and stools. There’s only one way to make a sofa even cosier; with blankets and cushions, of course. Line your sofas with accessories and you’re well on your way to having yourself a regular customer through winter. Choice of lighting is so important in creating a warm and inviting interior. Perhaps often underestimated, without lighting the goal of creating a cosy interior often fails. When considering lighting, the aim is to create a warm orange glow. There aren’t many who can walk past a bar with an inviting warm glow on a cold day. A right balance of lighting can be achieved by using a mixture of fairy lights, candles, an open fireplace and setting LED lights to dim. The winter is a great opportunity to make some much-needed changes to both your food and drinks menu. Ice cold drinks won’t be much use through winter so add a seasonal menu featuring warm and spiced cocktails. The thought of sipping on hearty cocktails and mulled wine is enough to tempt everyone from shoppers to after-work drinkers in. If you aren’t blessed with an open fireplace, make sure you crank the heating up. Not only to fight off the chill in the air but to dry and warm up customers clothing. You should have a designated area for customers to leave their snow-dusted jackets, gloves and scarves to warm up and dry before they head out again. Customers don’t want to be stuck with their cold, dripping jackets whilst eating or drinking. If your bar is in need of a refurbishing or you need some extra chairs or bar stools to get you through the winter season, browse our selection of bar furniture here. You’ll find plenty of options waiting to make up your cosy interior. You can speak to our advisors on 0116 2982 838.